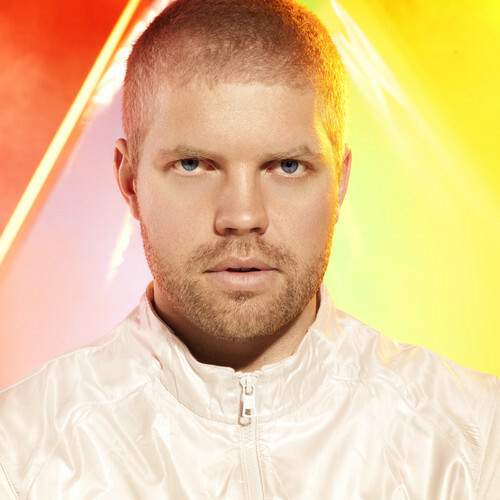 Hours ago, Morgan Page released a beautiful new bootleg of “Get Lucky” by Daft Punk to his Soundcloud. This bootleg is an electro house masterpiece with a really nice and peaceful leadup straight into the drop. Check it out after the break.